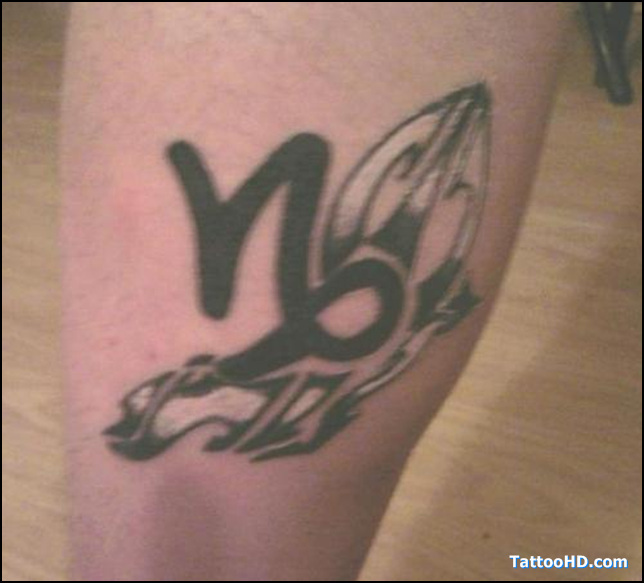 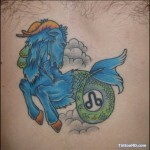 Capricorn Tattoos – (From Dec 23 To Jan 20); these are represented by goats have many unique qualities to themselves. 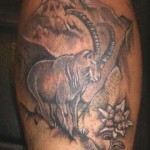 Capricorns are generally disciplined, ambitious and practical. 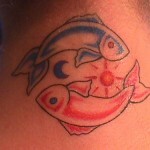 Aquarius Tattoos – (From Jan 21 To Feb 19) are sign of significant meaning to some and depicted as water mark. 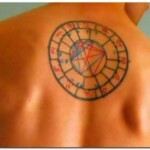 Friendly, humanitarians, outlook, honest and loyalty are some positive points of Aquarius. 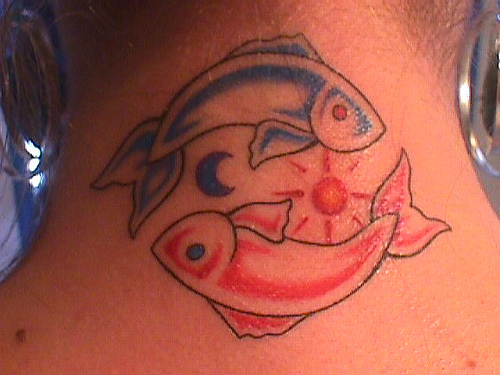 Pisces Tattoos – (From Feb 20 To March 20) are represented by two fish swimming in opposite directions to each other and also known as “Fish”. 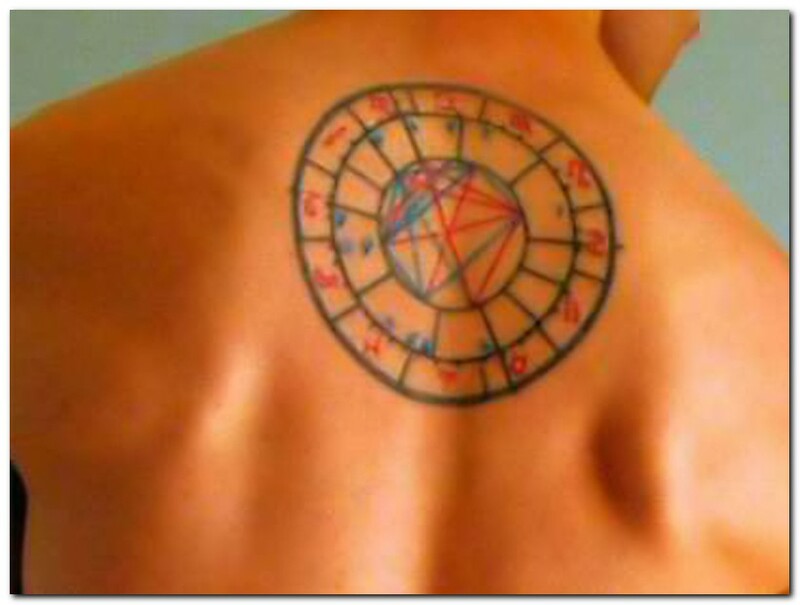 This sign has some positive points as imaginations and sensitivity, kindness and compassion, unworldly nature and selfless and strong sense of intuitions. 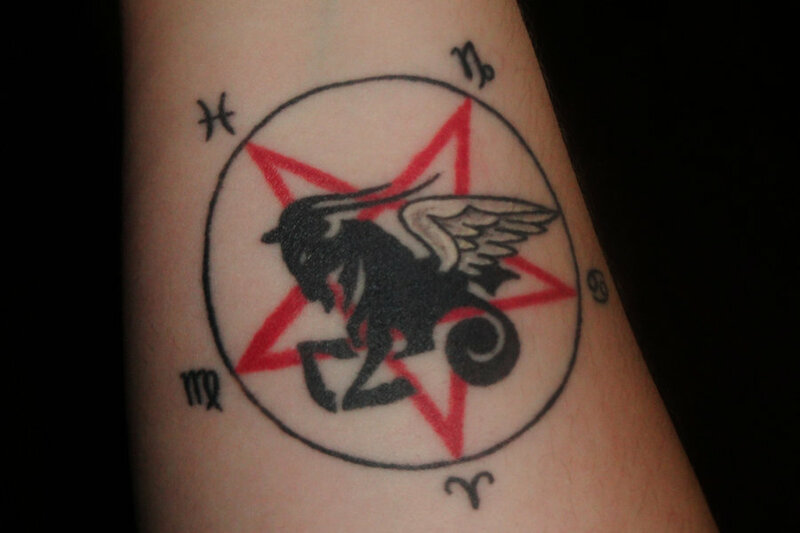 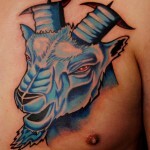 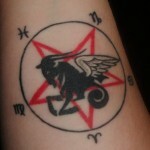 Aries Tattoos – (From March 21 To April 20) Aries, means “The Ram” mostly known to Romans and Greeks as god of war. 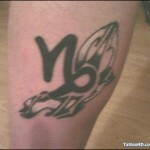 Those under Aries are confident, courageous, adventurers, energetic and pioneering. 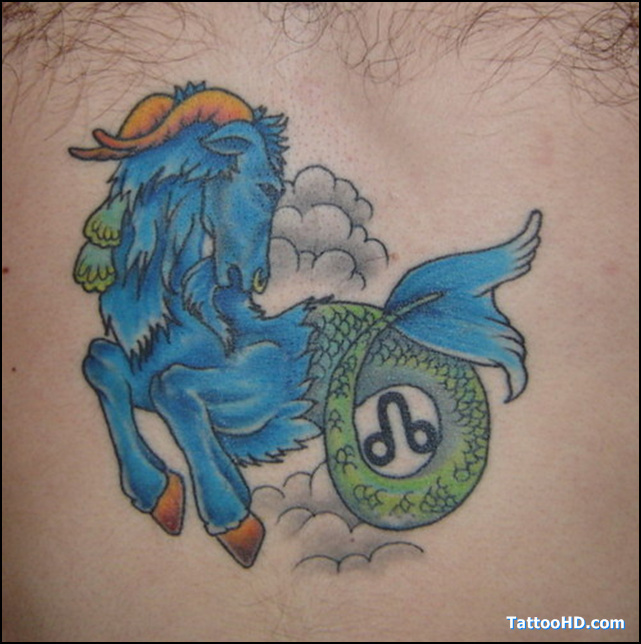 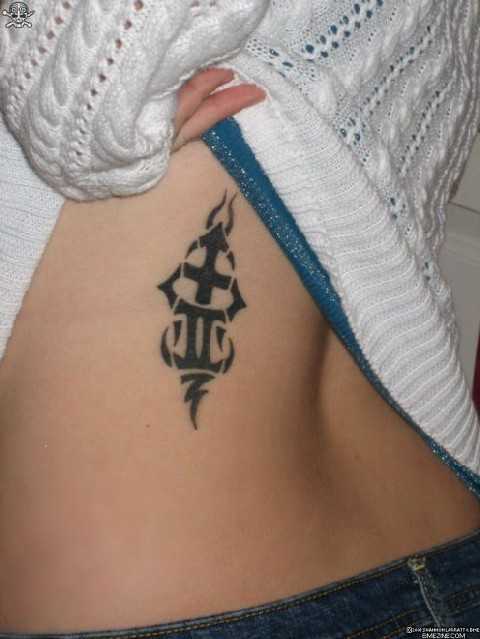 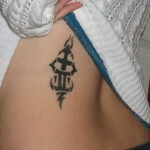 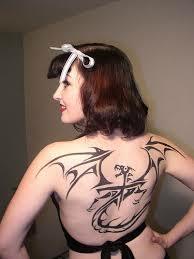 Taurus Tattoos – (From April 21 To May 21) Taurus, which means “The Bull” is sign of sun which is ruled by Venus. 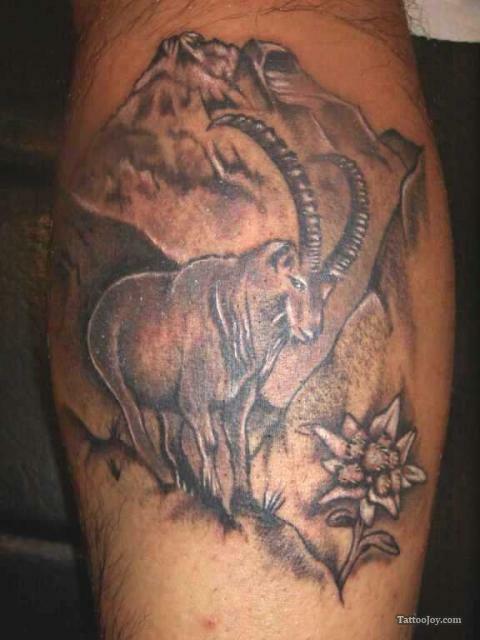 Those who lie in Taurus are mostly have patience and reliability, loving warm-heartedness, persistence and determination filled in their personalities.